Prosecutor General's Office has said that they would take action against defamatory comments regarding the prosecutors. A press statement from the PG Office today said that some people have been making false, defamatory comments about their prosecutors and PG Office strongly condemns it. The statement said that the prosecutors are not expressing their own opinions inside the courtrooms and the work as a prosecutor is organized under a certain regulation. The PG Office said that making a decision on pressing charges after an investigation is a constitutional duty of the PG Office. 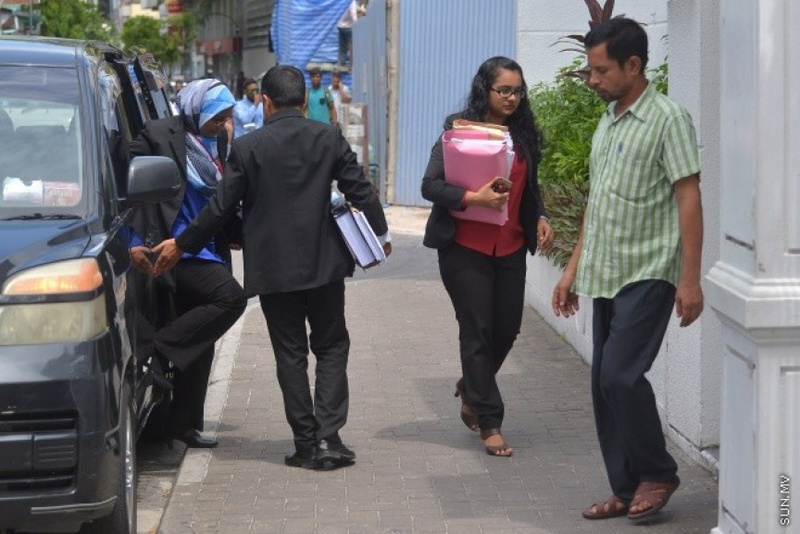 Oppositions have criticized the PG Office after the former President Maumoon Abdul Gayoom, the Chief Justice, Abdulla Saeed and others were charged with terrorism after they were arrested under the rule of State of Emergency.